Are Accounting Problems Hard to Do? 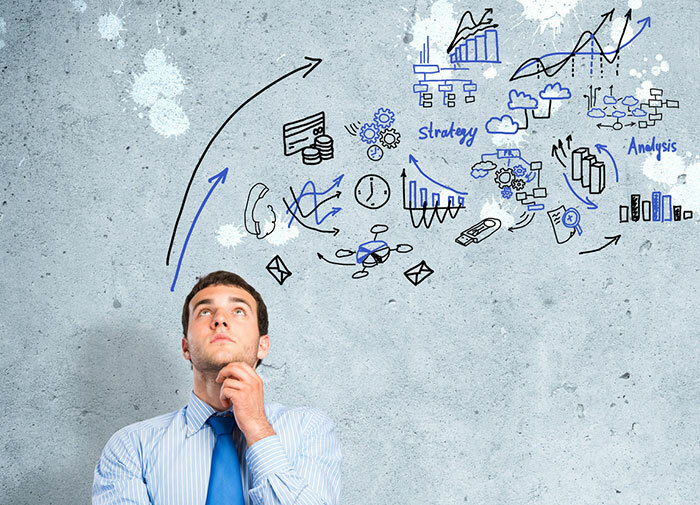 Accounting is a subject which requires problem solving skills for acing the subject. Students need logical skills to do Accounting problems. Once students have a methodical approach in learning the topics of the subject, they will not find the subject tough. Do You Need to Learn Accounting in a Logical Order? Accounting students definitely need mathematical abilities. They also need to learn the subject in a logical order to understand the key concepts and terms with ease and get on with chapters without learning holes. How to Breeze through Accounting Courses? Accounting is basically a subject that demands logical skills and precise attention from students. If you acquire certain study skills from the beginning, you are sure to breeze through courses without hassle. In addition, you can try an Online Accounting Tutor for strengthening your basic subject skills. Accounting is a subject which has both theory and problem solving in its syllabus. Students who have mathematical abilities and have the capability of remembering terminologies are fit for handling the theoretical and problem solving areas of Accounting. How To Learn Accounting Effectively With Online Accounting Tutor? It is an interesting subject for some and proves a head ache for many. Those who wish to take up challenges in life or have native mathematical abilities have a liking for Accounting but may find it cumbersome in course of time if they are not able to be in track in classes. It is a subject which has a combination of theory and problems and has a technical language with terms that are to be understood for better scores in the subject. 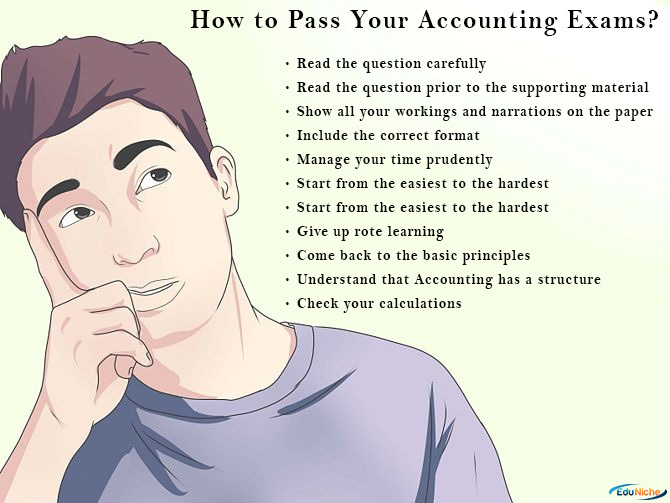 How to Pass Your Accounting Exams? Accounting is a major concern for students and many get poor marks due to careless mistakes and wrong entries while answering Accounting questions. Working on certain tips and strategies, students can get over their blemishes in doing Accounting and top the class with astounding scores. Here are a few tips for you to ace your Accounting exams. Read the question carefully: Accounting concepts are broken into topic areas. If at all you read the question properly, you will be able to recognize them and reach out to correct answer. Read the question prior to the supporting material: Understanding what the question expects of you is more important than fishing for other information given in the question. Once you understand the demand of the question, you pick up the supporting material without struggle and proceed to give the answer. Show all your workings and narrations on the paper: Your thinking might be correct but you may go wrong in calculation or final output. So, show all your workings on the paper for which you may get some marks even if your answer is wrong. Include the correct format: While doing a cash flow statement or balance sheet, include the right format and fill in the columns like company’s name, period and sub headings properly. This kind of writing will fetch you some marks even when you get stuck in your answer. Manage your time prudently: Divide the exam time by the no of questions and allot time equally to each question. When you get stuck in a question, switch over to the next one and do not stay on the same question. Start from the easiest to the hardest: Choose questions which are easy and move on to the tough ones. It boosts your confidence. Give up rote learning: Think in concepts and don’t memorize. Thinking in concepts leads to logical explanations and proper answers. This is very essential for Accounting concepts. Come back to the basic principles: Whatever be the concepts, Accounting concepts rely on basic principles and you need to be strong in them for mastering the concepts. So, be thorough with basic principles in Accounting. Understand that Accounting has a structure: You cannot move out of it and follow that basic Accounting structure to decipher the type of questions in your exam paper. Check your calculations: Lots of careless mistakes occur in Accounting problem solving. Check them for correct answers and better scores. Online Accounting tutor from EduNiche can give more tips for helping you pass Accounting exam with ease. His Accounting homework help is a further support for you to come out of your crucial hours in Accounting exam prep and face the exam with confidence. With everyone going mad about seeking virtual help for their homework and subject struggles, picking out an e-tutoring center that is reliable and resourceful is highly crucial. EduNiche stands out among its competitors with its excellent pack of tutors who do wonderful job to uplift students out of their struggling learning moments. 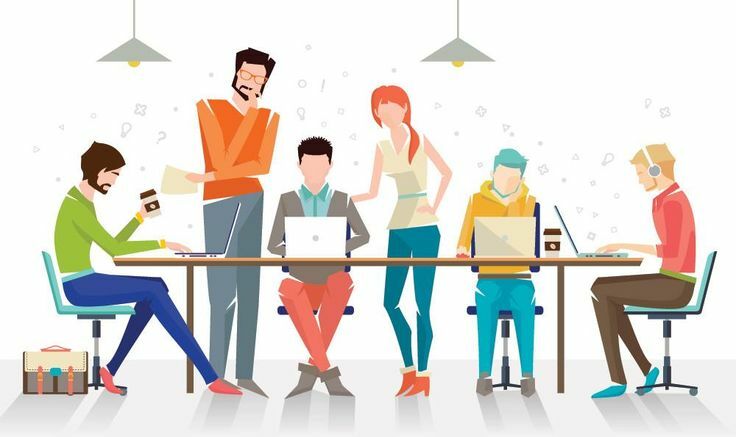 It is amazing to read the following 7 articles that speak of the great work done by online tutoring centers in various aspects of learning and most of them show how EduNiche has a specialized corner in this portfolio. The article describes how students can pick the best tutoring site for their learning help. It stupendously outlines tips like reliability, reference check, quality in tutoring, affordability, right tech support and other such good things about the tutoring company as parameters for selecting an e-tutoring company. What Makes EduNiche Online Tutoring Popular? The Press Release shows why EduNiche has won the hearts of thousands of students. It makes clear the reasons for the popularity of this website like 24/7 customer support, cloud based tech support, rapid homework solutions and one on one tutoring via subject experts. Math is a tricky subject for teachers as well. Handling Math topics for easy understanding of students in innovative ways expects teachers to keep many resources in store.100 lesson plans and the ways to execute them are enlisted in this article for the use and benefit of teachers. Hope it comes a great way for Math tutors who want to possess more teaching resources as their aid. 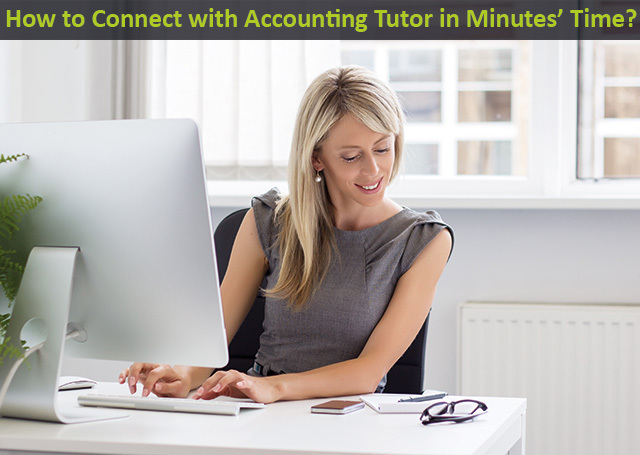 How to Connect with Accounting Tutor in Minutes’ Time? 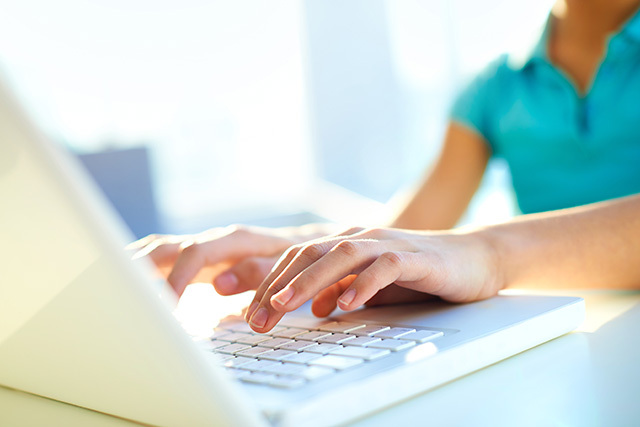 The blog outlines what steps you need to take for choosing the right online Accounting tutor. Searching on the web and picking out the right tutoring site for accounting help is critical and it needs some preparatory ground to choose the right help. The Press Release describes how online assignment help is the best succor for avoiding late submissions of assignment. Expert writers offer plagiarism free and unique content for student help and revise their write ups.Time flexibility and instant customer support adds to this scenario. The blog points out the array of benefits Math online tutoring puts forth to students. Timely help for homework solutions, one on one tutoring with white board help, instant clarifications for doubts are all available through veteran subject experts in online classrooms. How to Study For a Math Test the Night before the Exam? An organized method of learning on the eve of Math exam is the trump card for successful scores. This is what the article explains with tips like using note cards, sleeping well and revising the topics without learning anything new. Stress free exam preparation is the key to success. So, it is clear that all these articles show how online tutors make their best efforts for students’ hassle free learning in all aspects of their studies. EduNiche has a special mention here, (based on our reading of the above cited articles), since it really focuses on student improvement in all areas of education through good tutoring with best tech and customer support. Accounting poses lots of struggles to students especially when they enter advanced courses of study. 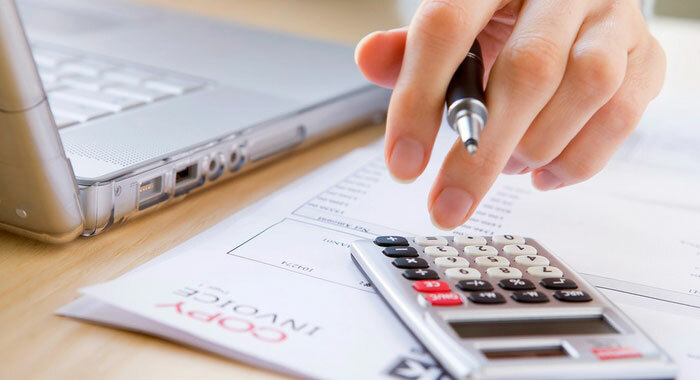 Many topics in Cost Accounting and Financial Accounting may be intriguing and out of the reach for students that they face failing scores in their homework assignments in Accounting tasks. Getting external help is unavoidable for such students and Accounting online tutoring is the best resort for it. How to connect with an online Accounting tutor? Find out whether the online Accounting tutors you are interacting are qualified in their specific areas so that they can answer your targeted queries without hesitation. After all these steps, register with a site that looks great for your requirements. EduNiche is one such site that gives you 100% guarantee of the expertise of tutors and the seamless service they render to clear your doubts in Accounting areas. Take the big step today to avoid pitfalls in your Accounting learning for tomorrow. Accounting Help in Just $0.99 for Showing up Excellent Scores! It is everybody’s fear that Accounting is a task master demanding lots of sweat from students for its balance sheets and income statements. Rightly done, Accounting turns out to be easy and fabulous and inspired students get engrossed in the subject. How to do Accounting with ease? It is basic skills in Accounting that helps one learn it without struggle and breeze through the subject without obstacles. Still, one can get stuck in tallying a balance sheet or arriving at answer for an Accounting problem or understanding Accounting standards or principles of Accounting. In such cases, he needs assistance and guidance wherein the help of an online Accounting tutor comes handy and great. Accounting online tutoring is useful for writing out correct balance sheets and statements. The tutors instruct students with right methods for a Cost Accounting problem or a finance statement and help them work out problems without struggle through right steps. They deal with problems on white board and teach students with step by step analysis to clear out their doubts and make them understand the basic Accounting concepts without doubt. EduNiche introduces Accounting help in just $0.99 for the benefit of students who need some support for Accounting topics. The Website offers personalized tutors for all types of Accounting like Cost Accounting, Basic Accounting, Management Accounting and Financial Accounting and provide Accounting homework help with expert solutions through experienced tutors. Students can seek help from the tutors through mail, Skype or live chat for their homework queries. They can get help at affordable rates like $0.99 and make the most of their learning through their 24/7 services. Accounting knowledge is useful for business transactions, managing a firm and knowing the profit and loss of a business. Accountants are needed everywhere and thus it has turned to be a good career option. Learning Accounting with seriousness is good for students’ bright career in future. For this, accessing help from a reliable tutoring site like EduNiche is affordable, valuable and prudent. The tutors from this tutoring site help students with individualize courses and solutions in one on one environment and make their Accounting learning fool proof with their smart strategies and suggestions. Their worksheets and practice sheets for all tough topics make students thorough in their preparation for tests and ace the tests with ease. Learn Accounting with EduNiche in just $0.99 and win fabulous scores in the subject. Copyright © 2019 Eduniche. All rights reserved.